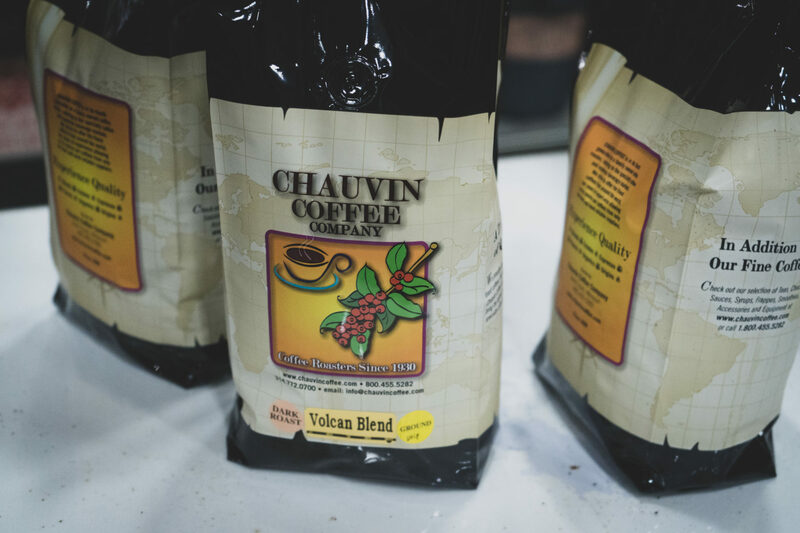 Chauvin Coffee can proudly say we were one of the first roasters in the nation to curate a ‘from ground to grind’ quality coffee. 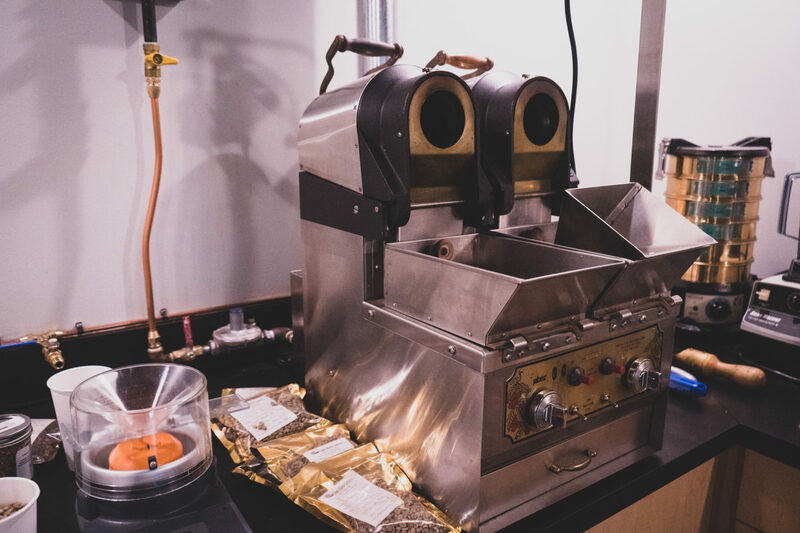 Merging high-tech instruments with centuries-old roasting recipes was no easy task. 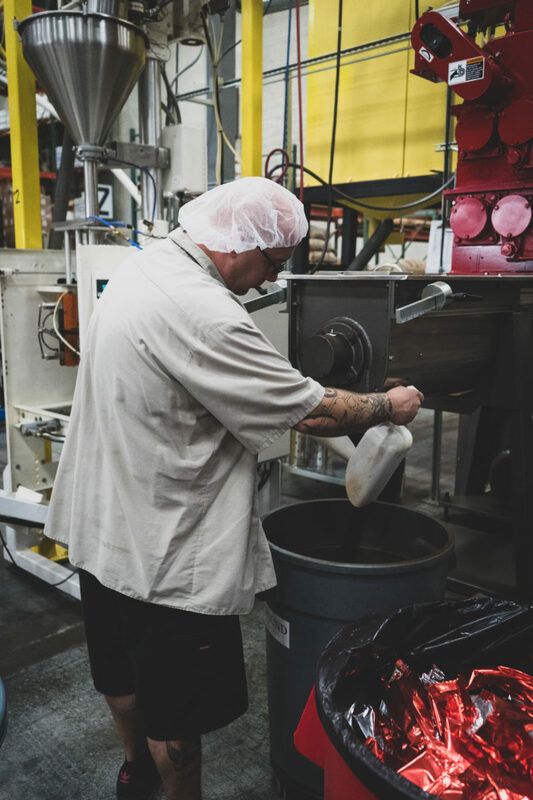 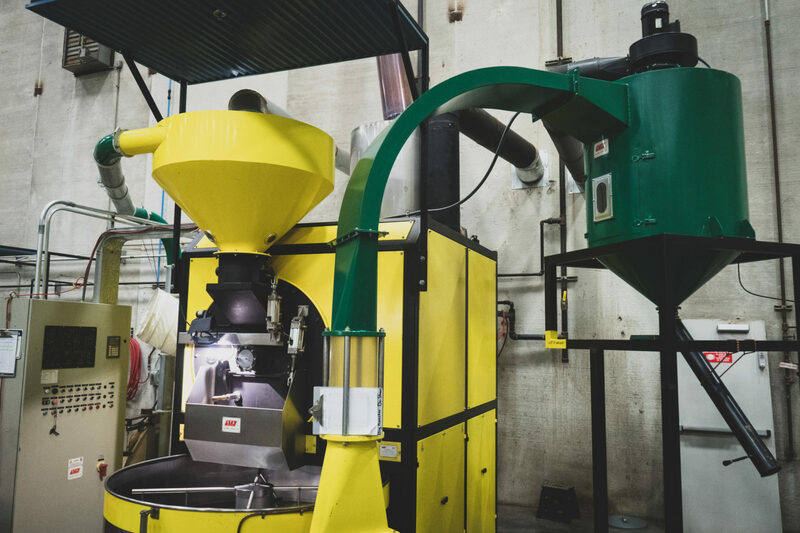 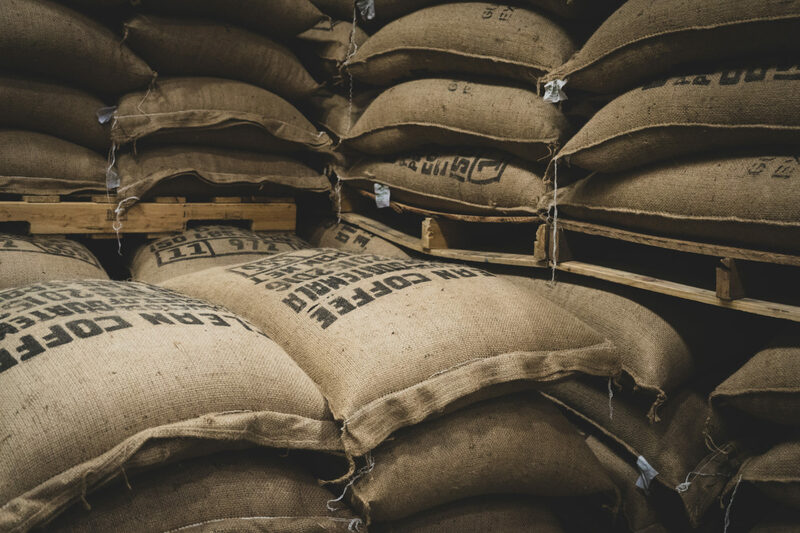 But as the original Specialty Coffee Roaster, we continue to lead the industry in market trends, the roasting process, and wholesale equipment solutions. 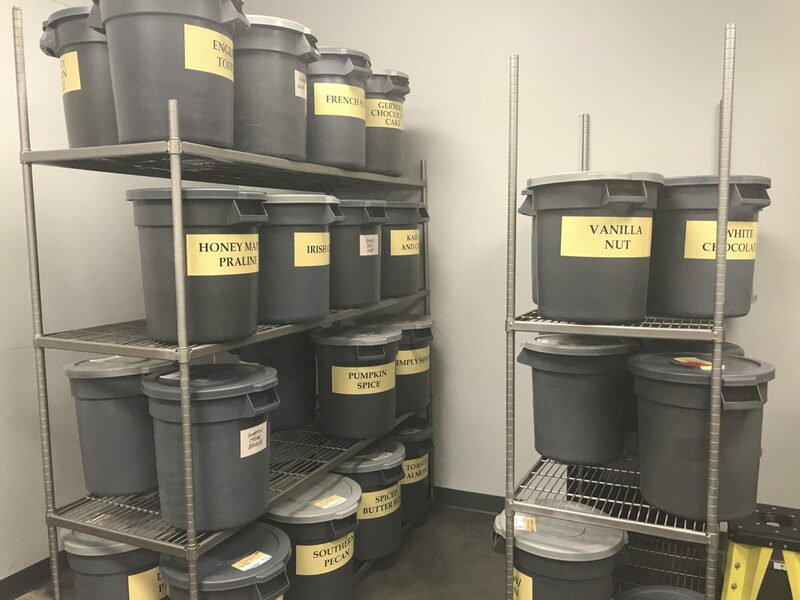 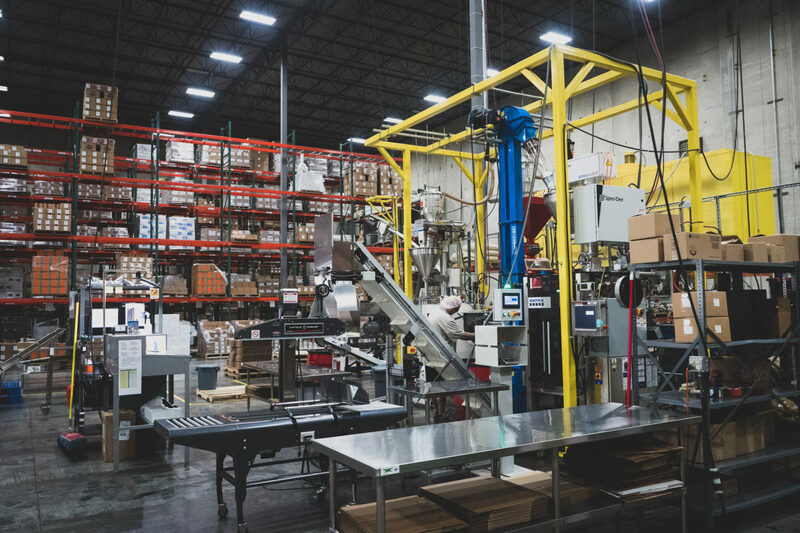 Chauvin elects to pursue Safe Quality Food certification, which would have been nearly impossible in the Meramec Street facility, so the company moves to 310 S. Fillmore in Kirkwood, an inner suburb of St. Louis. 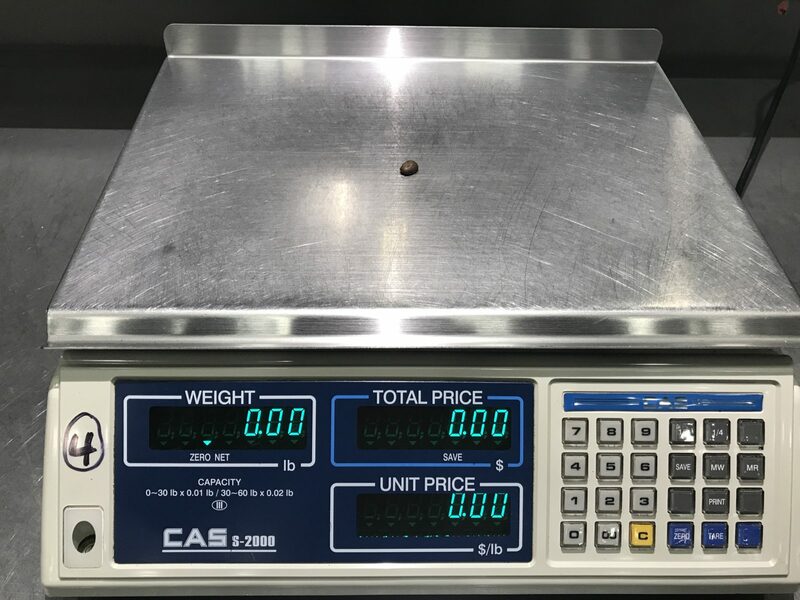 Many improvements to the business are made, including a new espresso and coffee equipment showroom which includes sample roasting and a quality control lab, flow-racking for our stock of diverse allied products, and a new high-speed vertical form-fill-seal packaging machine. 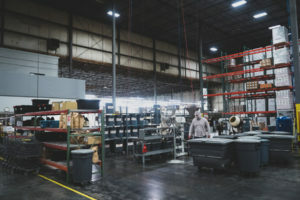 Lots of space and forty foot ceilings provide ample room to grow. 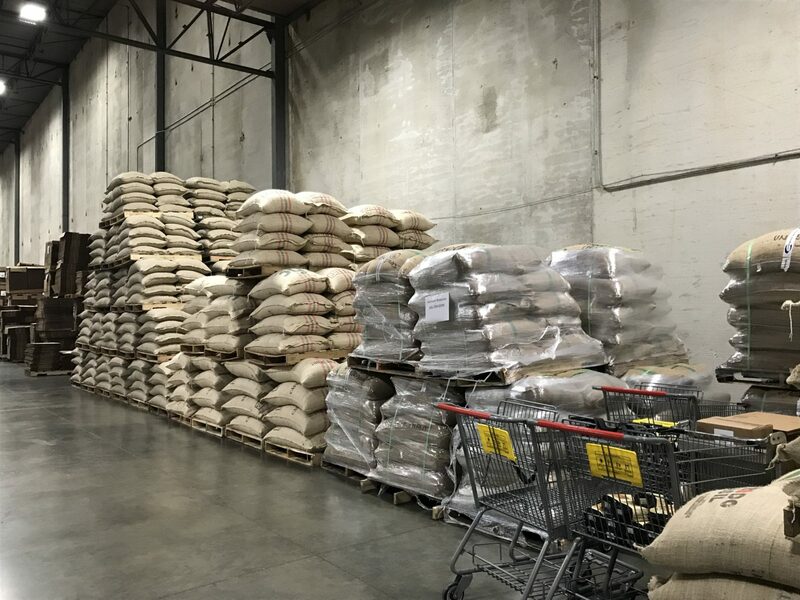 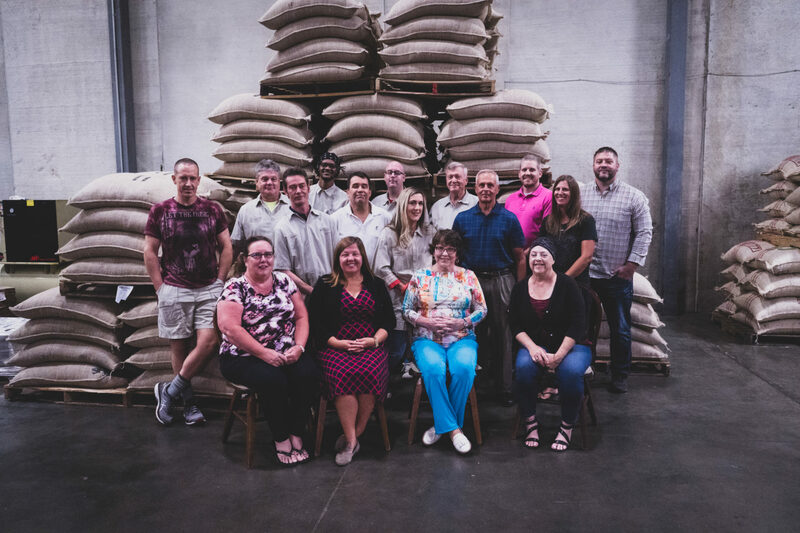 years, Chauvin moves to 4160 Meramec Street in South City, greatly expanding roasting and packaging capabilities in the process, including the purchase of our first Sta-Impianti roaster. 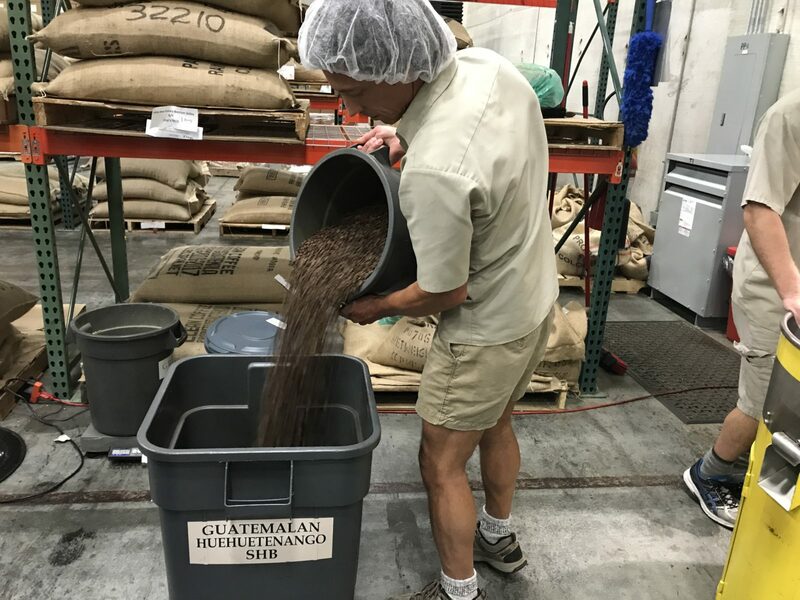 Dave Charleville Sr. re-enters the specialty coffee business, steering the company to its next phase. Shortly after, his son Mike, already an experienced roaster, begins working at the company. 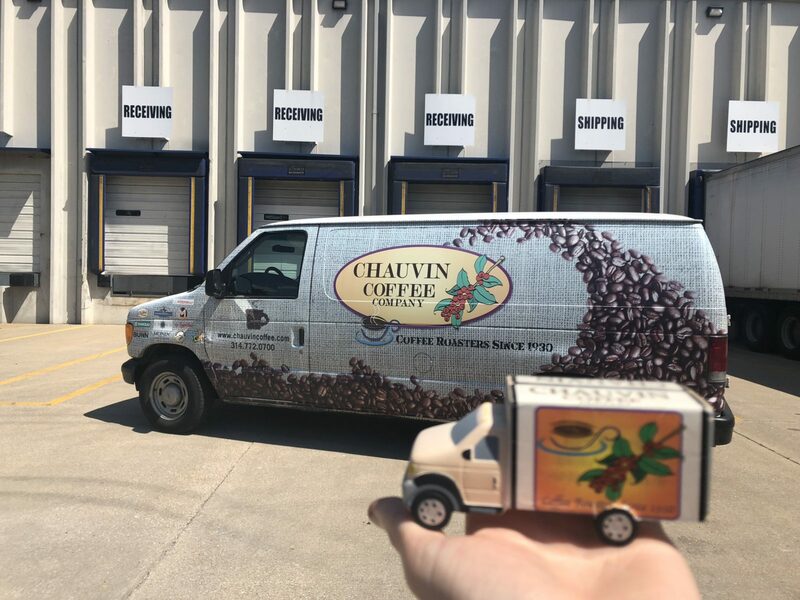 Around this time, Chauvin becomes one of the first Authorized Dealers of Nuova Simonelli espresso machines in the Midwest, soon adding Rancilo espresso machines to the portfolio. 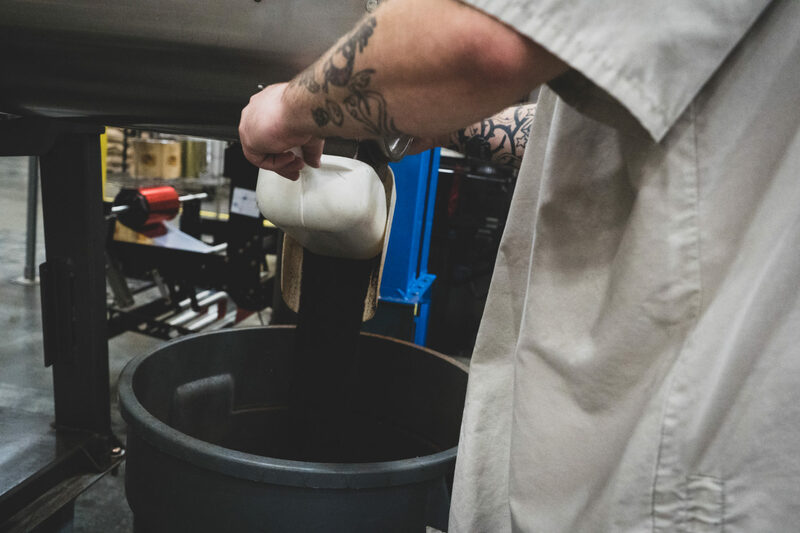 Espresso machine sales, installation, parts, training, and a dedication to quality service, combine with fantastic coffee and allied products to create an innovative and successful business model. In 2004, Dave Sr.’s other son Dave enters the business. 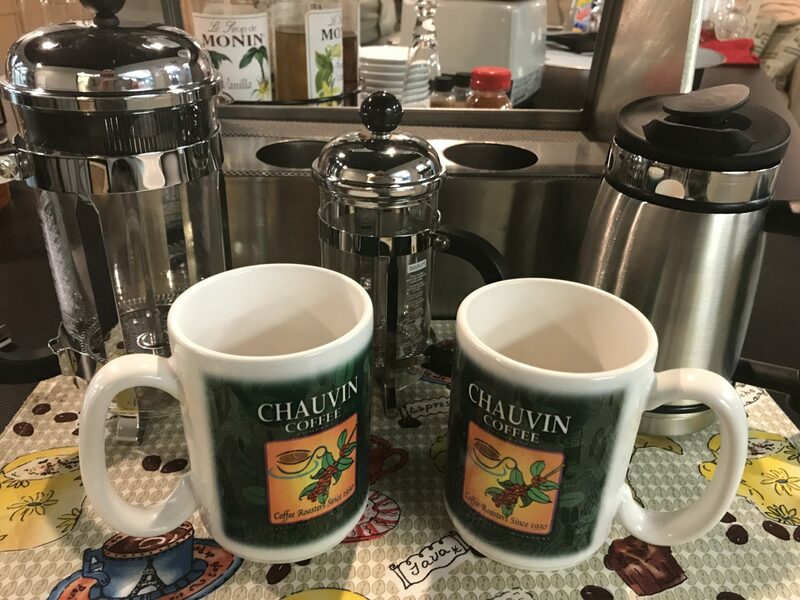 Chauvin adds wholesale distribution of “allied products”, such as flavoring syrups, sauces, drink mixes, and accessories, providing a 360 Solution to our growing list of independent coffee shop operators. 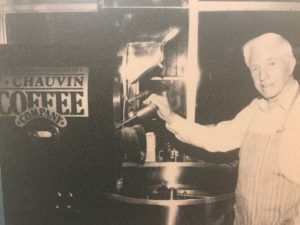 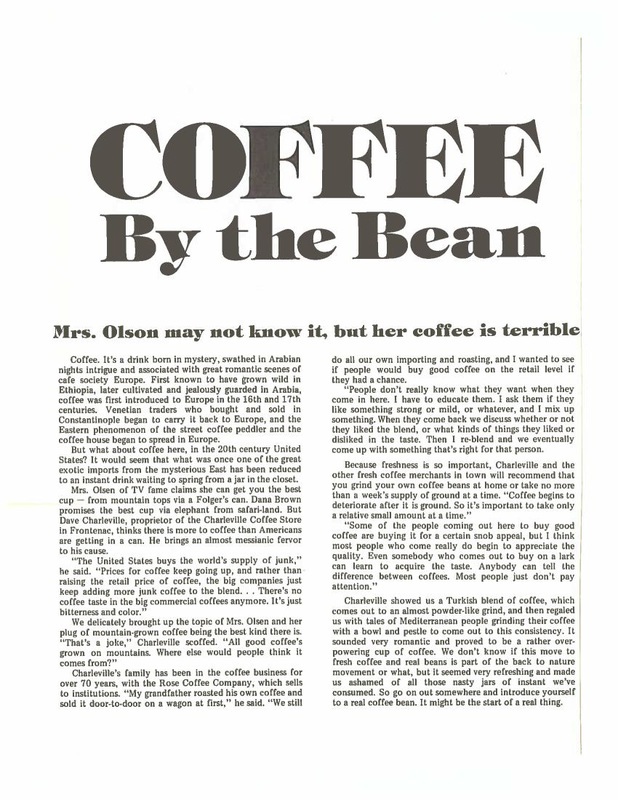 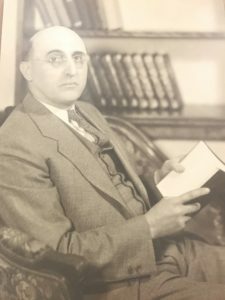 Joe and his wife Marge Charleville, along with her son Jim Brickey, found Chauvin Coffee setting up their small roasting operation in Miss Hulling’s Cafeteria, on Locust Street in downtown St. Louis. 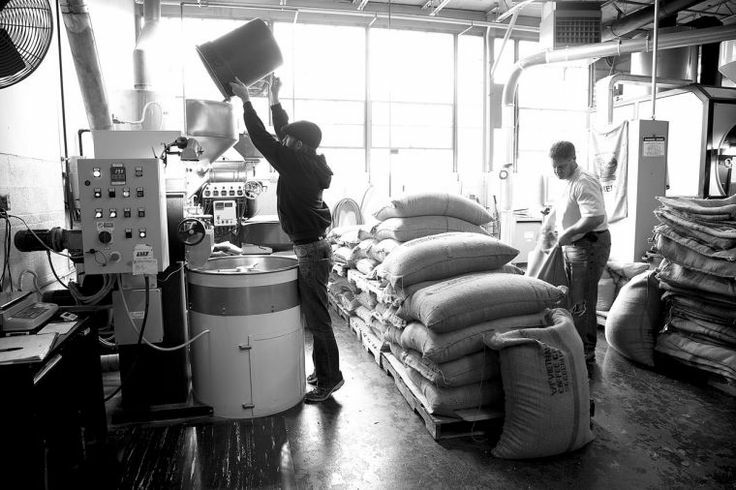 Joe’s sons Dave and Tom begin working in the family coffee business. 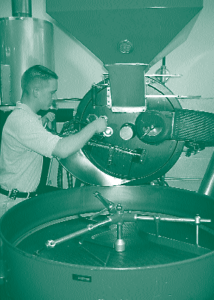 Ike Rose’s stepson Joe Charleville starts working for Rose Coffee at the age of sixteen. 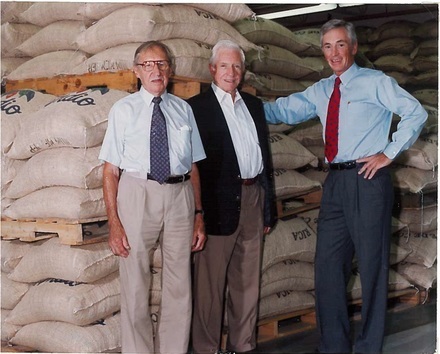 In the mid 1950’s, Joe buys out his partners Ike and step brother Charlie. 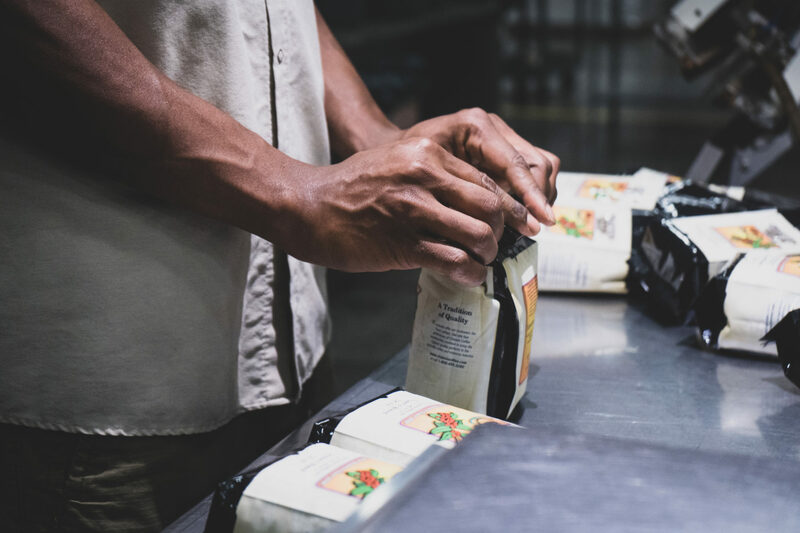 Ike Rose begins roasting coffee under the Rose Coffee name, selling from his mercantile business at 1624 S. Jefferson in St. Louis. 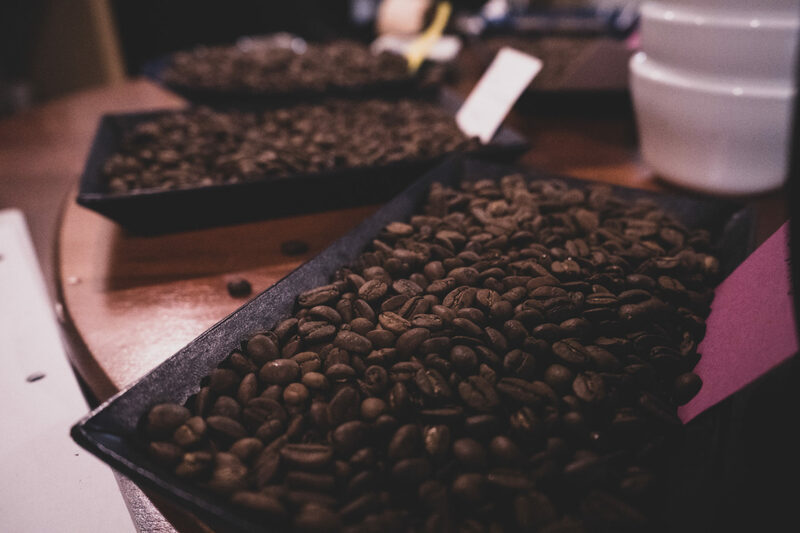 At the time there was more coffee roasted in St. Louis than any other city in the world, with over 75 major roasting plants. 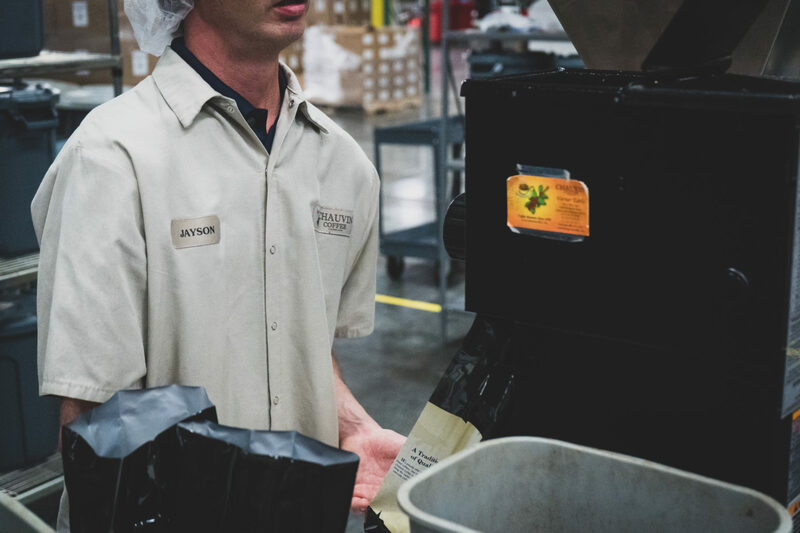 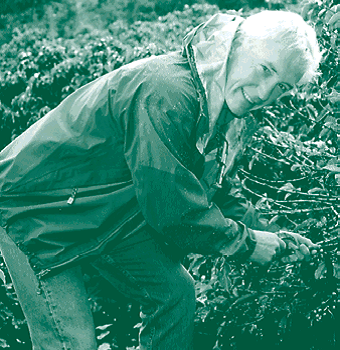 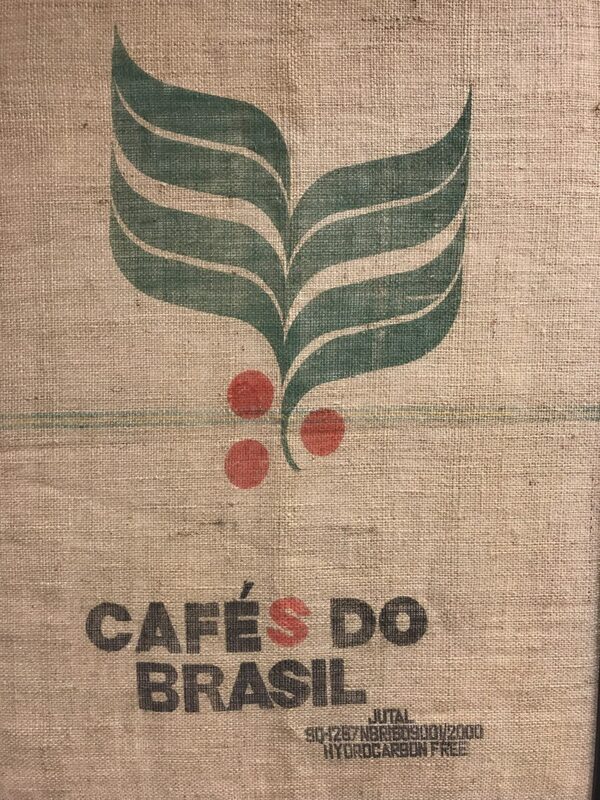 Ike’s passion for great coffee is why we are here today.